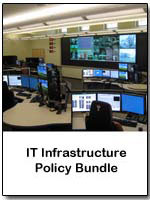 Compliance Kit - head start on meeting all mandated requirements. Everything from an Industry standard White Paper to a detail audit program. 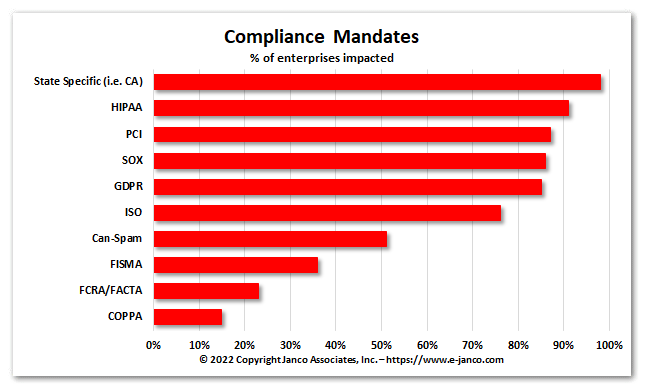 The Compliance Management tool kit comes in three (3) versions: Silver, Gold, and Platinum. 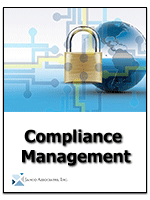 In addition we offer a white paper on Compliance Requirements. Compliance Management White Paper - Summarizes mandated compliance requirements and provides a summary level work plan for how to implement Compliance Management policies and procedures.